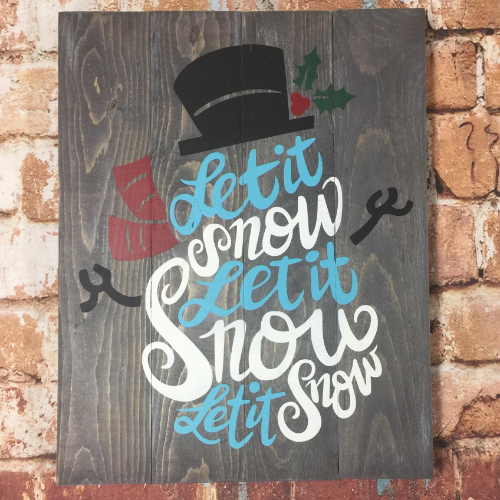 What could be better than a enjoying a night out with FRIENDS and WINE while creating a TRENDY sign? It's the perfect night out! 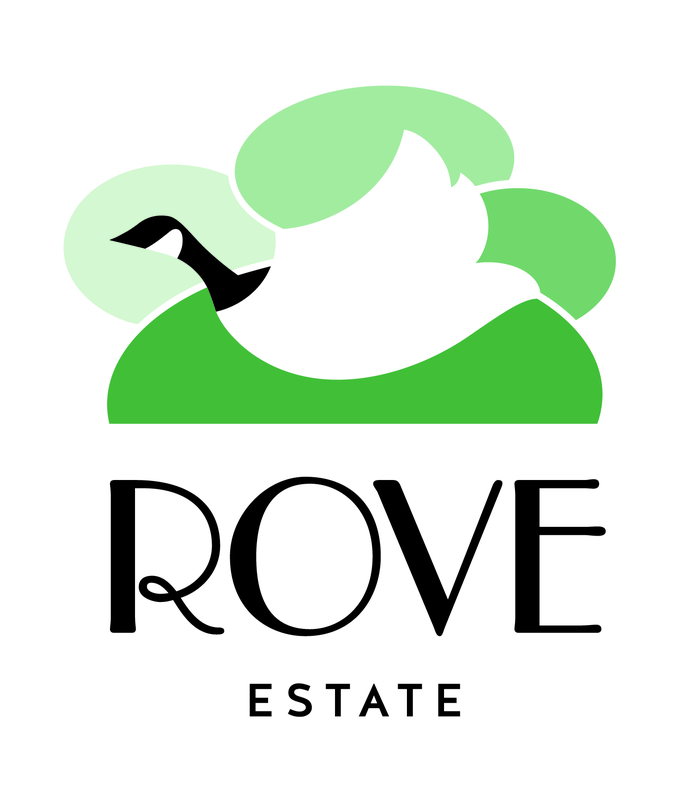 Join us at Rove Estate with Hang Workshop to create winter decor for your home! Tickets include: all supplies and instruction for the craft, 2 glasses of wine of your choice, and a beautiful spread of cheese, charcuterie, and other locally sourced snacks.